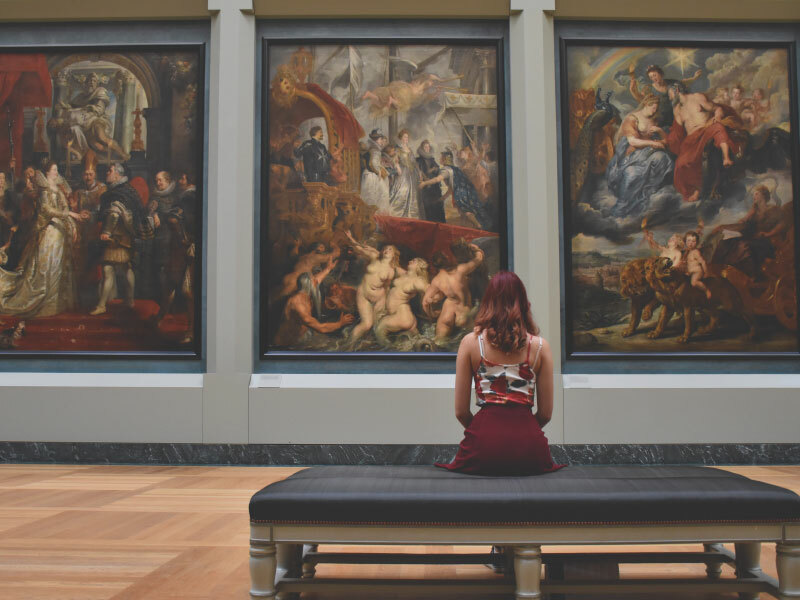 You'll discover something new consistently at Eastridge Mall. 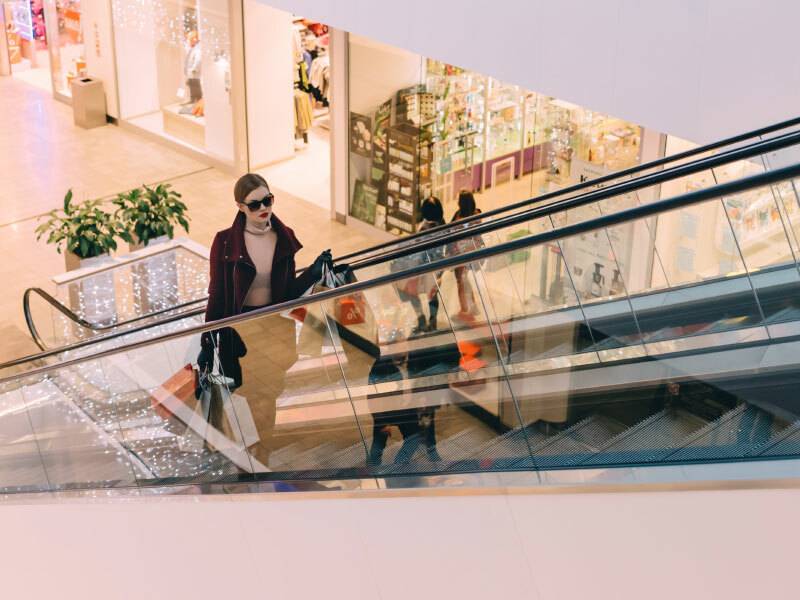 Spend a hour or the entire day investigating the biggest mall in Wyoming that highlights the most prominent brands in open air wearing products, design, gadgets and the sky is the limit from there. Bring the family or plan an excursion with companions and finish it off with a nibble in the shopping center's energizing sustenance court. 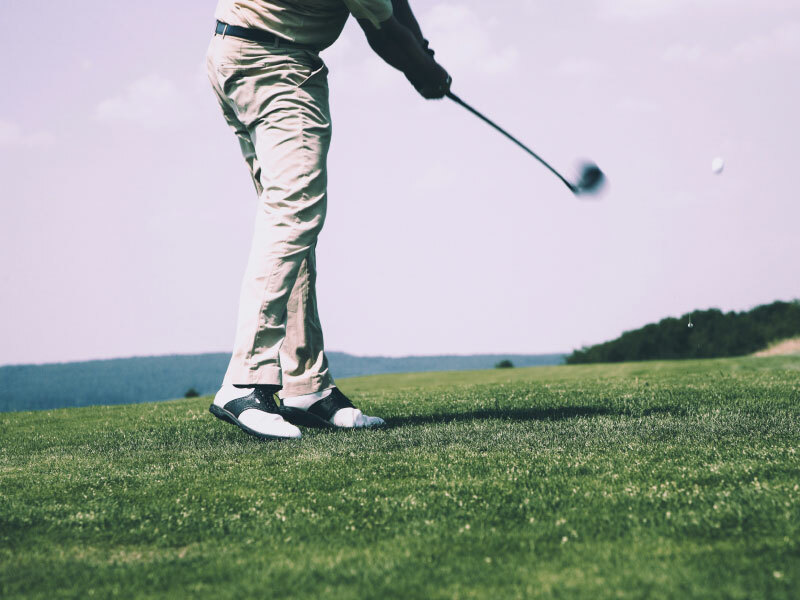 The Casper Country Club is arranged at the base of Casper Mountain and is encompassed by moving slopes and groups of steeds, pronghorn and deer. We offer different civilities including our title green, five tennis courts, another zero-passage swimming pool, rehearse offices and a spectacular eatery and parlor. The Nicolaysen Art Museum and Discovery Center, referred to all through the district as the NIC, has involved its current 25,000 square foot area at 400 East Collins since 1990, when a broad remodel of the 1924 Mountain States Power Company building was finished. In July of 2009, the NIC was granted accreditation by the American Association of Museums. The NIC is just the 6th gallery in Wyoming to get this esteemed assignment. Of the country's evaluated 17,500 historical centers, about 779 are as of now licensed. Life is better when you have pets! Conveniently located near beautiful parks and trails the Sunridge is the perfect place for you and your pets to have a healthy and active lifestyle. For many of us, our pets are family. 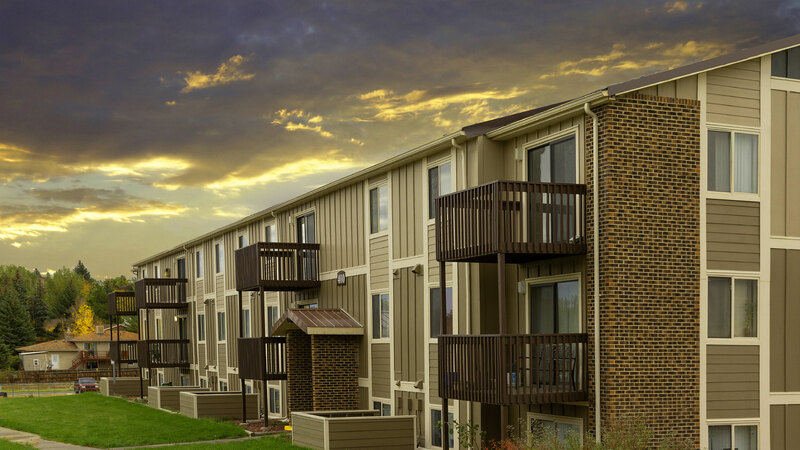 The Sunridge apartments in Casper, WY is a pet-freindly apartment complex and invites you and your family to enjoy living in this peaceful community where everyone’s needs are met, including your pets. Every apartment at Sunridge offers the space and comforting qualities you need to make your apartment the home you’ve always desired. Our modern Apartment Homes apartments give you the ability to choose from a variety of floor plans that will surely meet your highest expectations. The amenities offered at Sunridge provide residents with all the necessities of easy living and floor plans for every lifestyle. Sunridge Apartments is a very quiet and secure community. It is centrally located, so you are always with-in walking distance of fine dining, shopping, recreation, and public schools. We are a pet friendly community accepting pets 30 lbs and under. We offer some basic amenities such as: a basketball hoop, playground, volleyball net, a clubhouse, and a dog run. Your new home is waiting for you at Sunridge apartments!